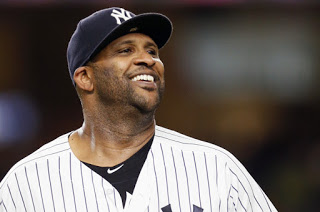 While there is a lot of hype surrounding the Yankees going into the season, not much has been said about the return of the wily vet CC Sabathia. Sabathia returned to the Yankees on a club friendly deal because he saw the potential in this young group of guys, being quoted as saying, “I want to see this thing through, I want to come back here and finish things off”. He was crucial in the Yankees' success last year, becoming the stopper, going 9-0 when following a loss with a 1.71 ERA. Without this effort from the big man, the Yankees likely have a much tougher time getting into the playoffs last year. In year 17 of his career, CC came into the year with minimal expectations. 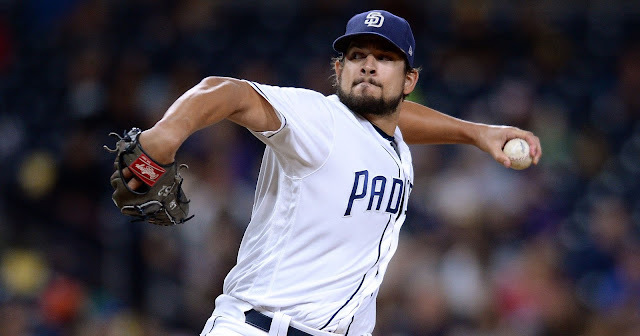 There were questions about how he would come back from some subpar seasons, going 18-26 with a 4.42 ERA from 2014-2016, as well as how his body (mainly knee) would hold up and how healthy he could stay over the course of a season. While he did land himself of the DL with knee issues, he still managed to grind out the regular season to a tune of a 14-5 record with a 3.69 ERA. A big part of his success was that he changed his pitching style to accommodate for his aging velocity. He made himself more of a finesse pitcher rather than an overpowering pitcher like years past. He also added a cutter to his arsenal which was arguably his best pitch last year, and shined in the postseason. All in all, 2017 was about as good of a year you could ask for out of a 36-year-old arm that’s been around almost two decades. In what is likely his swan song, CC comes into 2018 as the Yankees' third starter. 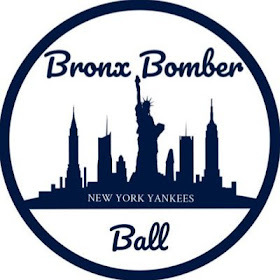 Hopefully his role doesn’t have to be one of a stopper once again, with Tanaka finding his form for a full year and Sonny Gray feeling more comfortable in the Bronx, but if he must go out there and fill that role, he certainly can. It will be interesting to see this year how Aaron Boone handles CC. 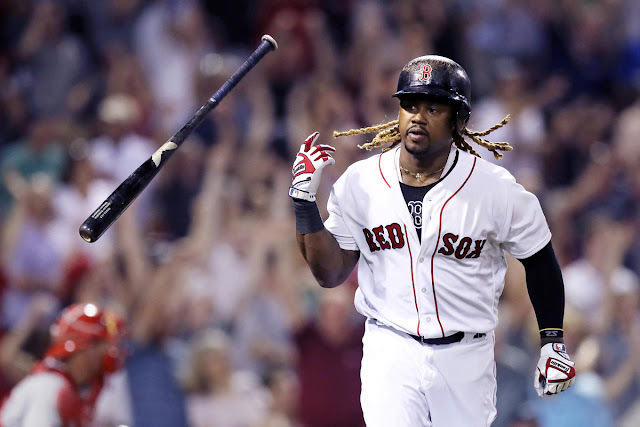 With his injury past and age, it will be critical to try and limit CC’s innings some, but not completely handcuff him. I think that if Boone can find a sweet spot of preserving innings over the course of a season, while still letting him do his thing, we will see comparable results as last year. It would be an amazing sendoff to give the big guy one more ring, as it is well deserved.